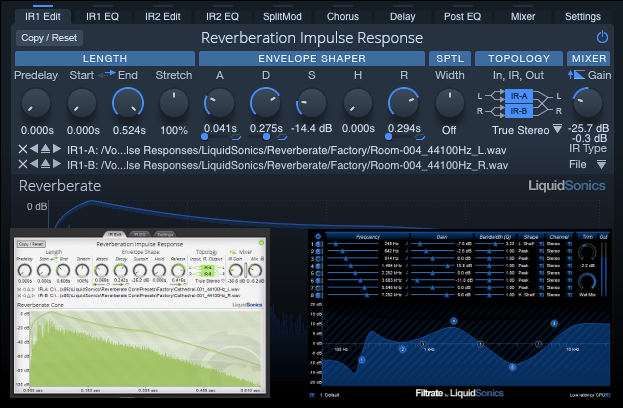 LiquidSonics’ Seventh Heaven Professional is dedicated to the reproduction of the most sought after hardware reverberation tool of a generation – the Bricasti M7. 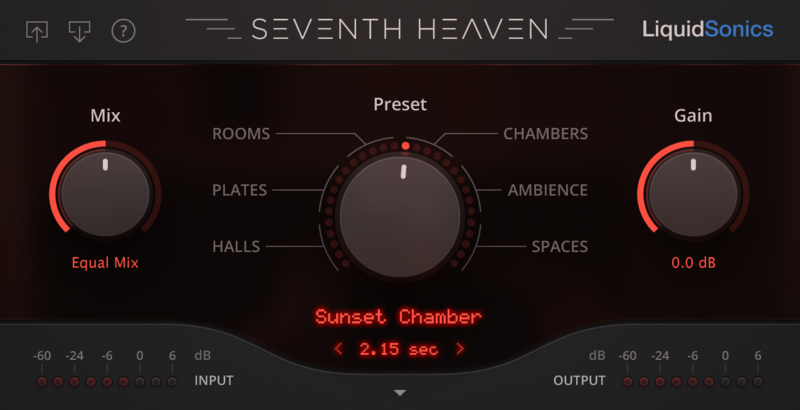 By combining the realism of Fusion-IR with an extensive multi-sampling of the M7, Seventh Heaven Professional redefine expectations from native reverbs. 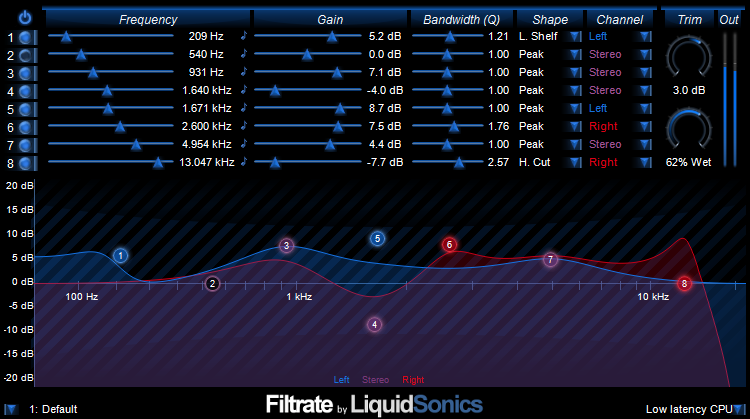 Experience lush reverbs of up to thirty seconds with full control over early, late and low frequency components. For the first time ever in a convolution reverb modify the early reflection patterns, specify full-bandwidth roll-off positions and set three frequency dependent decay times.